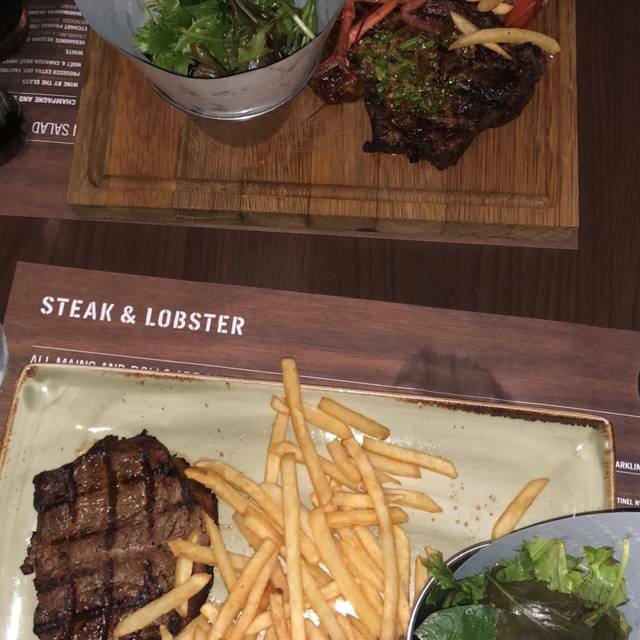 I thought the food were ok. We had the Bring it together meal with half lobster and steak. 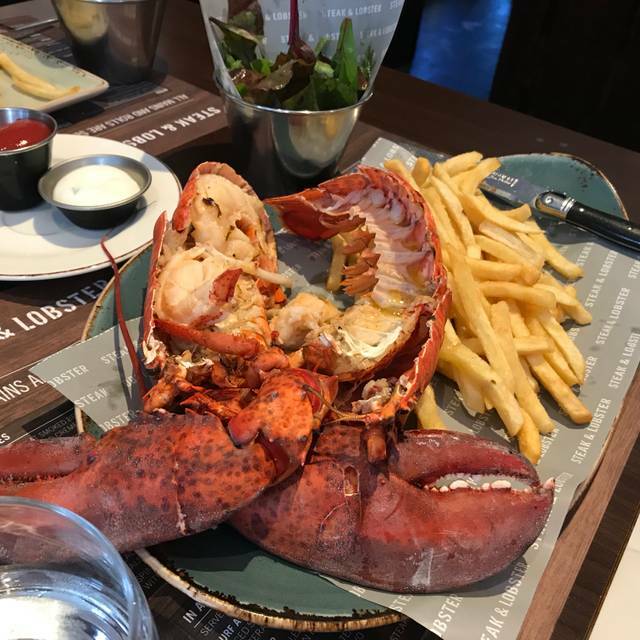 The lobster size is quite small. Steak were good. Cocktail were great. We have visited other branches before. We have to say this is our favourite branch by far - such good service and the restaurant it self was beautiful!